Beyond the planning stage, when you begin developing prototypes, and in the full design we continue to support you. During the prototyping and rapid iterative testing phase of a project we create (or support in-house design teams) and validate an interactive model of existing or new digital propositions. 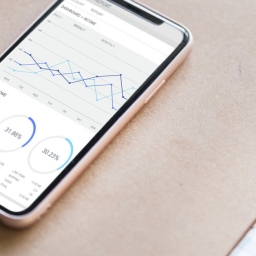 Based on insights, or as a natural progression from conceptual stage, we create low-medium fidelity prototypes to depict end-to-end user journeys. 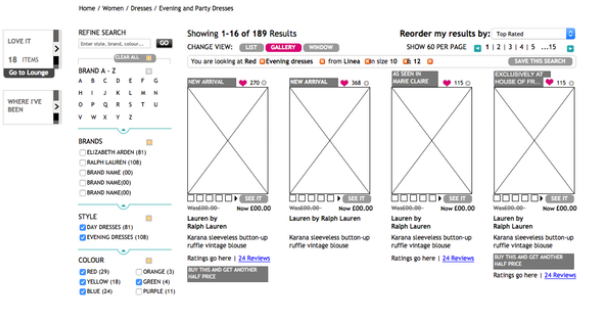 Alternatively, we use visual comps to create an interactive prototype for both usability and brand proposition testing. Prototype development is low on cost and resource, and offers an opportunity to modify design thinking before any development work has begun. 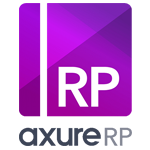 We develop the wireframes and prototypes in software such as Axure RP and run through various stages of user research to deliver an intuitive and working prototype to you or your design agency. As a project moves into the full design we develop the Information Architecture (IA) and taxonomy. Task-based evaluation can be used to test the user journey design and user journey flows that have been depicted by these prototypes. We also validate the design (Stage 3- Design Research) and ensure that it remains intuitive and effective. We recommend modelling end-to-end user journeys or finite functional components into a working prototype. Adding interactivity through prototyping creates a realistic user experience that can be validated with users and stakeholders alike. 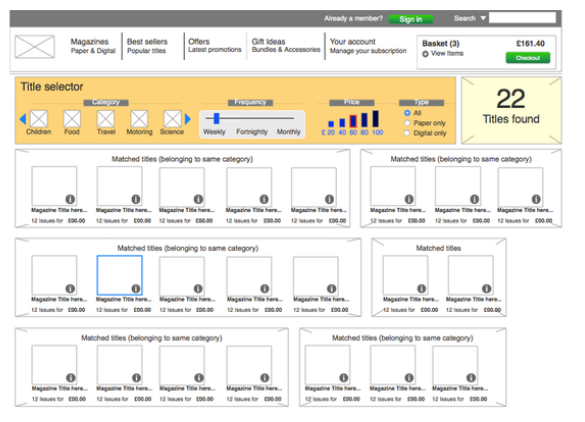 This early evaluation, focused on key task flows with various user types, is an effective way to test and adapt the navigation, page structures and task flows. 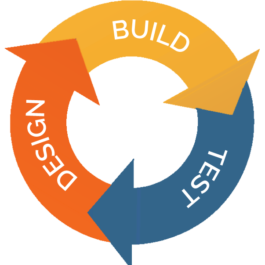 Prototyping functional components allows usability testing to move at the same pace as development sprint cycles. Once through a round of research, updated prototypes are tested with users iteratively. 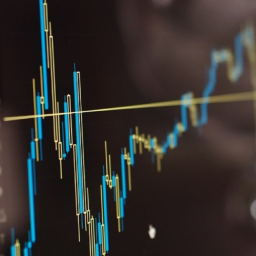 Incremental changes can then be made based on observations during research, and the team can either validate the updates or plan development activities for the component. Find out more about the methodologies that support Design Research.